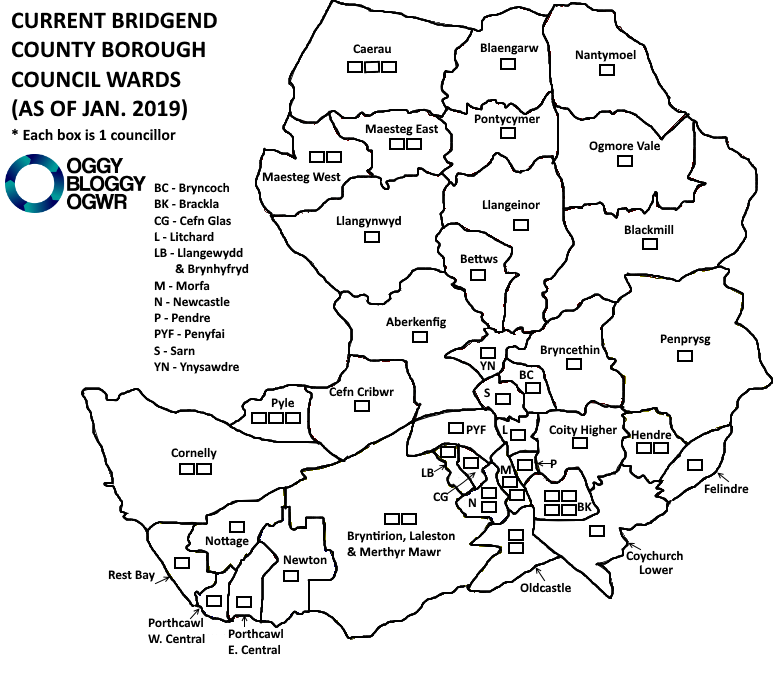 As some of you might be aware, earlier this week the Local Government Boundary Commission published its proposals for changes to council wards and the number of councillors in Bridgend county. 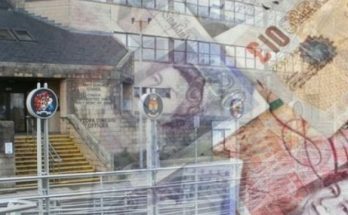 All of the information is available here, but I thought it was worth summarising the headline proposals and the consequential impact on Bridgend’s town and community councils as well. Under the proposals, Bridgend only loses 2 councillors, falling to 52 from 54. 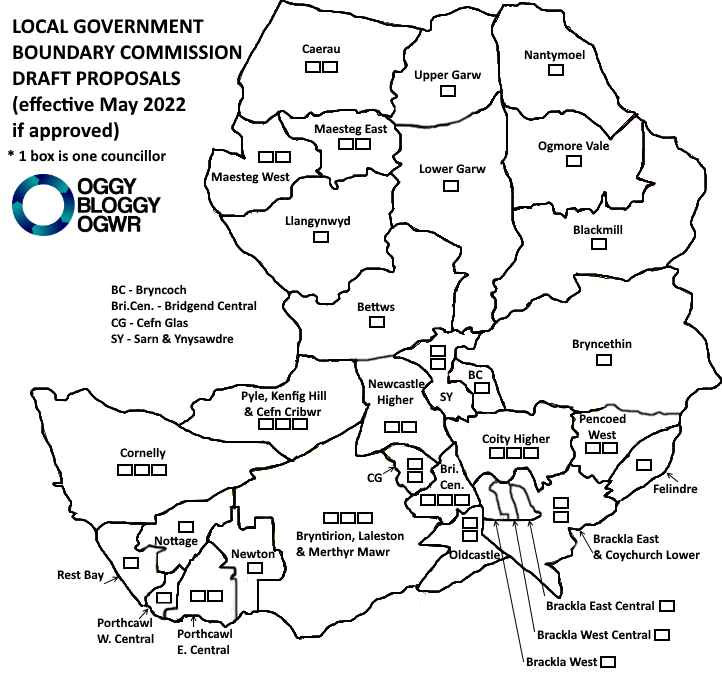 The more radical changes are in the number of wards and the ward boundaries. It’s worth stressing this is a draft proposal and nothing has been finalised. The consultation opens tomorrow (Monday 22nd January) and runs until 15th April 2019 – details available here. Here are the wards that see no changes, retaining their current boundaries and number of councillors. Caerau – A decrease from 3 councillors to 2 councillors. Bryntirion, Laleston & Merthyr Mawr – An increase from 2 councillors to 3 councillors. Cornelly – An increase from 2 councillors to 3 councillors. Anglesey Way and all the culs-de-sac off it (Ramsay Close etc), transfers from the Nottage ward to Rest Bay. Windsor Road transfers into Porthcawl West Central from Rest Bay. Pretty much everything south of Victoria Avenue and east of The Green Avenue (effectively Porthcawl town centre) transfers from Porthcawl West Central to Porthcawl East Central . 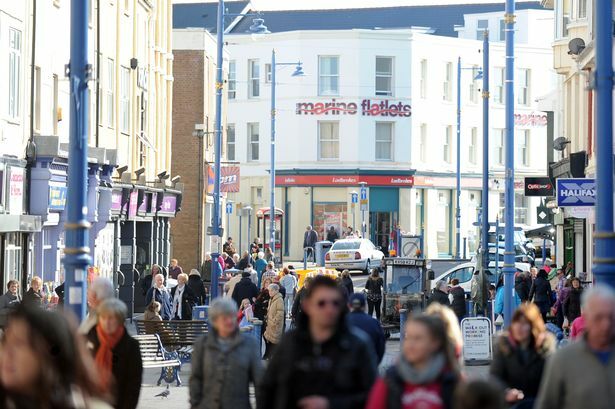 As well as taking the town centre, Porthcawl East Central would gain Trecco Bay as well as streets to the west of Bridgend Road and the remainder of New Road – all of which are currently in the Newton ward. The new East Central ward would also gain an extra councillor, rising from 1 to 2. 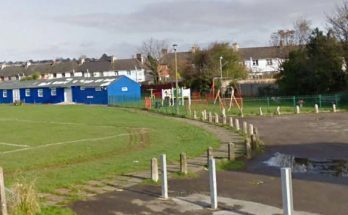 Bettws – A merger between the current Bettws ward and the Llangynwyd Lower community (Coythrahen), which is currently within the Aberkenfig ward. Brackla West – A new ward including the Meadows estate, Haywain Court, Clos Tan-y-Fron and streets accessed off Princess Way. Brackla West Central – A new ward including the Highfields, Briary Way and Tremains Court areas and all streets west of Archdeacon John Lewis school (Highfields, Maes Talcen, Cae Bracla, Min-y-Coed etc.). Brackla East Central – A new ward which includes Longacres/Erw Hir, the area immediately east of Archdeacon John Lewis School, the area around Tremains School (The Spinny, The Woodlands, Maes Tanrallt etc. ), Foxfields, as well as all streets accessed off Channel View with the exception of Ty Gwyn Drive, Hawthorn Way and Maple Drive. Bryncethin – A merger of the current Bryncethin ward with the Coychurch Higher Community Council area (Heol-y-Cyw). Lower Garw – A merger between most of the Pontycymer ward and the Llangeinor ward. Upper Garw – A merger between the Blaengarw ward and the northern part of the Pontycymer ward. Brackla East & Coychurch Lower (2 councillors) – The existing Coychurch Lower ward combined with the whole of the “Coity End” of Brackla/area around The Hunters Lodge, including Lavender Court, Ty Gwyn Drive, Hawthorn Way, Maple Drive and all streets accessed off Church Acre. Bridgend Central (3 councillors) – A merger of the existing Morfa and Newcastle wards. Cefn Glas (2 councillors) – A merger of the existing Cefn Glas and Llangewydd & Brynhyfryd wards. Coity Higher (3 councillors) – A merger of Litchard, Pendre and Coity wards, effectively creating a single ward for the Coity Higher Community Council area. Newcastle Higher (2 councillors) – A merger of the southern part of the Aberkenfig ward (Tondu, Aberkenfig itself) and the Penyfai ward to cover all of the Newcastle Higher Community Council area. Pencoed West (2 councillors) – A merger of the Hendre ward and the area within the Penprysg ward of Pencoed Town Council. Pyle, Kenfig Hill & Cefn Cribwr (3 councillors) – A merger of the Pyle and Cefn Cribwr wards. Sarn & Ynysawdre (2 councillors) – A merger of the Sarn and Ynysawdre wards. What would the new council map look like? Some of the maps weren’t working on the Commission’s website, so I decided to throw together a rough map of what Bridgend county would look if the changes were implemented. Brackla Community Council – At the moment, all 11 members are elected from a single list. 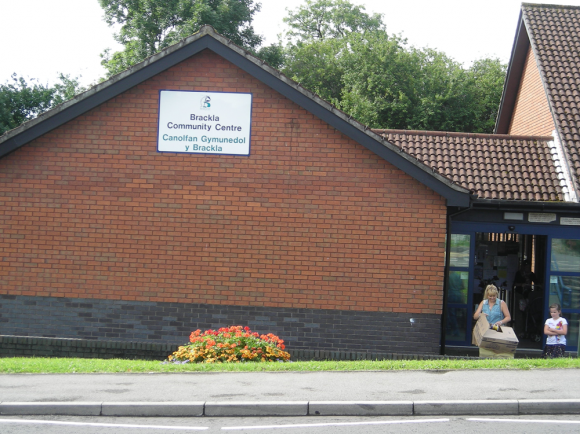 As well as a proposed increase to 12 members, they would now be elected from the four proposed Brackla wards (3 each from West, West Central, East Central and East) – Coychurch Lower would remain a separate community council. Garw Valley Community Council – The number of community councillors would remain the same at 13, but they would now be elected from just three wards: Bettws (4), Upper Garw (5), Lower Garw (4). Porthcawl Town Council – The number of town councillors remains the same at 19, but the number of councillors per ward would be redistributed to: Newton (3), Nottage (3), Rest Bay (3), Porthcawl West Central (3), Porthcawl East Central (7). 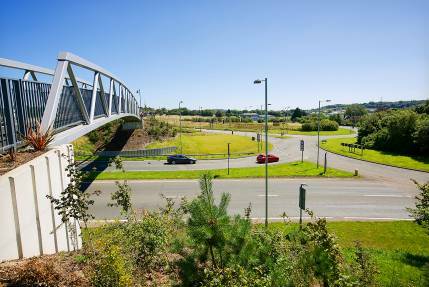 How does BCBC want to work with town & community councils?